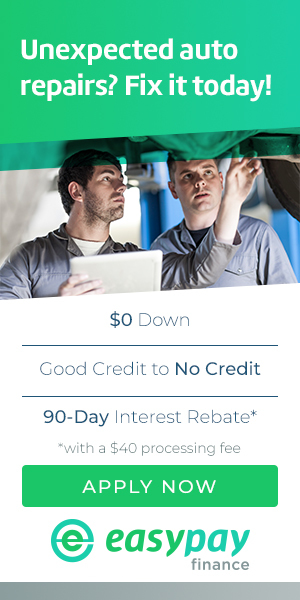 Tires Direct offers financing through several providers. Call your nearest location for more information, or contact us online today. Automotive care is important, and so is balancing a budget. If you need financing for tires or automotive repairs, apply for EasyPay Finance™, an affordable solution with a simple application process. Whether you have good credit, bad credit, or no credit at all, you could be eligible for financing up to $4,000. Choose between a 12 or 24-month term, or ask about the 90 day interest rebate promotion. EasyPay offers instant online approvals and same day funding, so you spend less time waiting. 3. Get what you need; same day funding available if transaction completed by 4pm ET. To qualify, you need to earn at least $1,000 per month and have a checking account in good standing that's been open for more than 90 days. Tires Direct makes shopping easy for Lafayette, CA, Lincoln, CA, Richmond, CA, and surrounding areas. Approval is fast. In short time, you'll know what you're approved for and be able to take your purchase out the door. Come into Tires Direct today, or apply online now. At Tires Direct, we always want to take care of your tire and service needs.